German Industrial Designer Dieter Rams, credited for transforming Braun (the famous German consumer product company that covets the most studied products with regards to reaching the highest caliber of design) is having a retrospective of his work at the San Francisco MoMA. The Ten Principles of Good Design by Rams, has been followed and is considered till this day the foundation for inventing and creating sound, intuitive and innovative industrial products that transform into timeless design. Steve Jobs and particularly Apple VP of Design, Jonathan Ive both exalted Dieter Rams's 10 principles of inventing a beautifully crafted aesthetic for a product—paying a homage to each criterion, each time it was within their realm to create and invent a new form of Apple gadget—ready to set the industry standards—by infusing technology with the art of design. This precept has always guided Apple's fabric of design, since the very beginning: showcased even within the very first Apple brochure, which stated, "Simplicity is the ultimate sophistication." Jobs has always believed that minimalism is the fundamental secret sauce to good design. "It takes a lot of hard work," the creative genius admits, "to make something simple, to truly understand the underlying challenges and come up with elegant solutions." And indeed, Dieter Rams couldn't agree more and believes that Apple is perhaps the only living company that exemplifies such ethical codes of good industrial design; (see video above). The father of Apple did indeed believe at his very core that, "amazingly great" design should be employed from end-to-end; and that limiting such practices just to hardware would not and simply cannot integrate the user's experience seamlessly (as executed by Apple). For Jobs, it is the same technology company's responsibility (like Apple has done) to conceive of a software design that's just as sound, helpful and useful as the hardware—making it "just work." 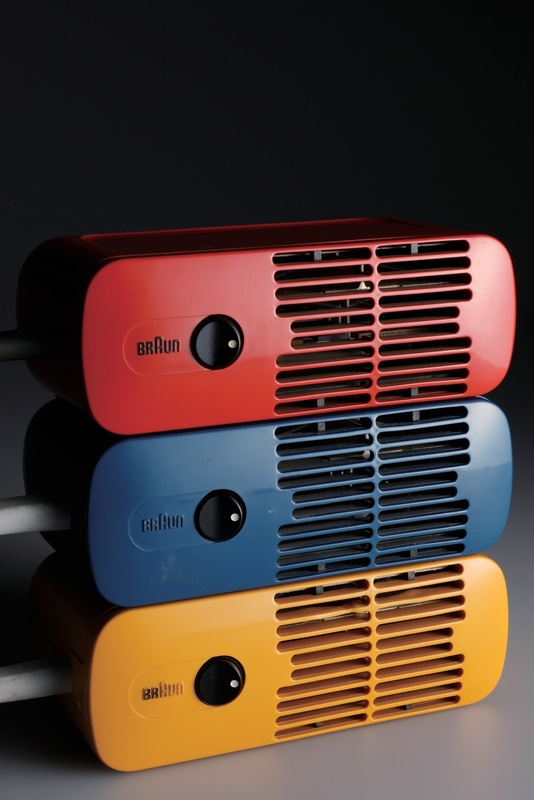 Prior to Apple, Braun was one of the few companies celebrated for its designs. Rams who was at the helm of Braun's creative design team for about 40 years, made the German appliance company's aesthetic outlive the products themselves, as they are studied and idolized till this day, (mostly in museums). 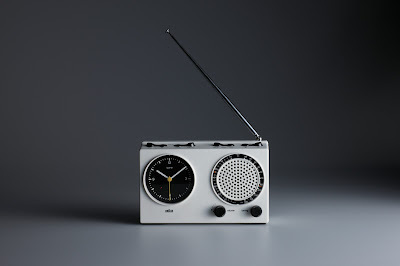 The nearly 80 year old German grandfather of industrial design, has also inspirited an annual design competition for those aspiring young industrial designers who want to continue the legacy of Braun and thereby, Dieter Rams, presently on going at Braun. Good Design Makes A Product Understandable—It clarifies the product's structure. Better still, it can make the product clearly express its function by making use of the user's intuition. At best, it is self-explanatory. This fourth principle really resonates with one of Steve Jobs's final comments via the recent Steve Jobs biography by Walter Isaacson about Apple's Design Principle: "The reason why Apple resonates with people is that there's a deep current of humanity in our innovation." Less And More: The Design Ethos of Dieter Rams will be showing at SFMoMA until February 20th, 2012. It will not only cover Rams's days at Braun, but also he's tenure with Vitsoe, the English modern furniture company, he also designed for. The exhibition will consist of over 200 pieces designed by Rams and his team, (some of which are featured at your right) accompanied by other products that have been inspired by the Ten Principles of Good Design, (which you may find in its entirety below). 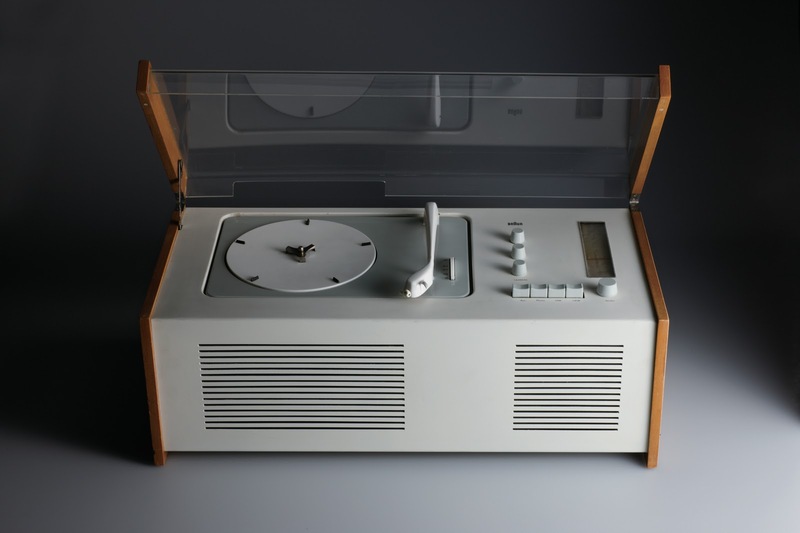 To learn more about SFMoMA Presents Less And More: The Design Ethos of Dieter Rams, go HERE. Rams's Ten Principles of "Good Design"
Good Design Makes A Product Understandable: It clarifies the product's structure. Better still, it can make the product clearly express its function by making use of the user's intuition. At best, it is self-explanatory. 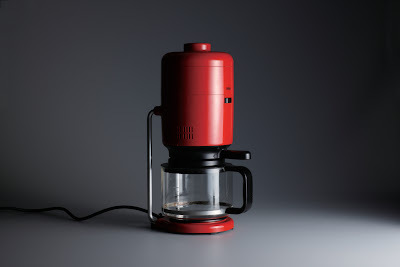 Good Design Is Unobtrusive: Products fulfilling a purpose are like tools. They are neither decorative objects nor works of art. Their design should therefore be both neutral and restrained, to leave room for the user's self-expression. Good Design Is Long-lasting: It avoids being fashionable and therefore never appears antiquated. 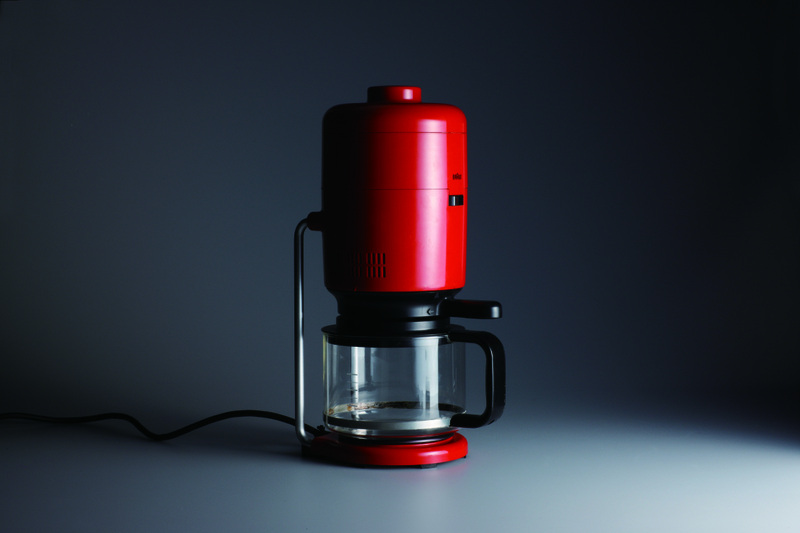 Unlike fashionable design, it lasts many years – even in today's throwaway society. Good Design Is Environmentally Friendly: Design makes an important contribution to the preservation of the environment. It conserves resources and minimises physical and visual pollution throughout the life-cycle of the product.